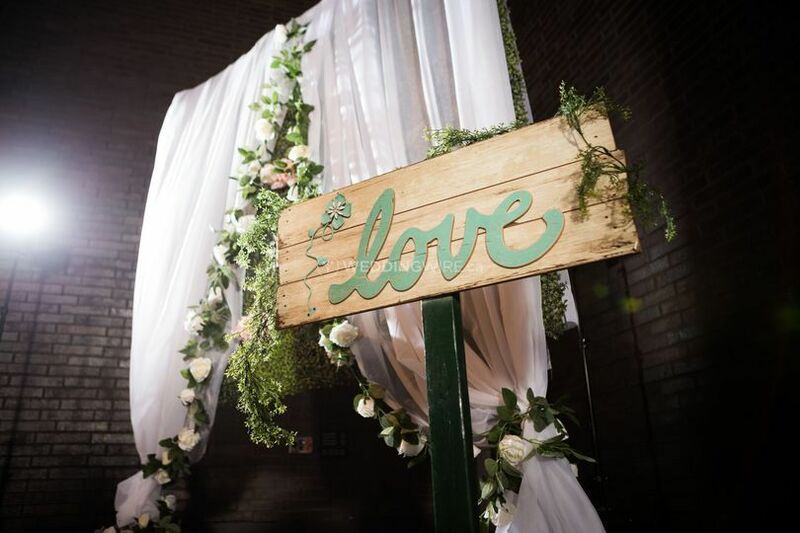 Enchanted Ever After Weddings & Events ARE YOU A VENDOR? 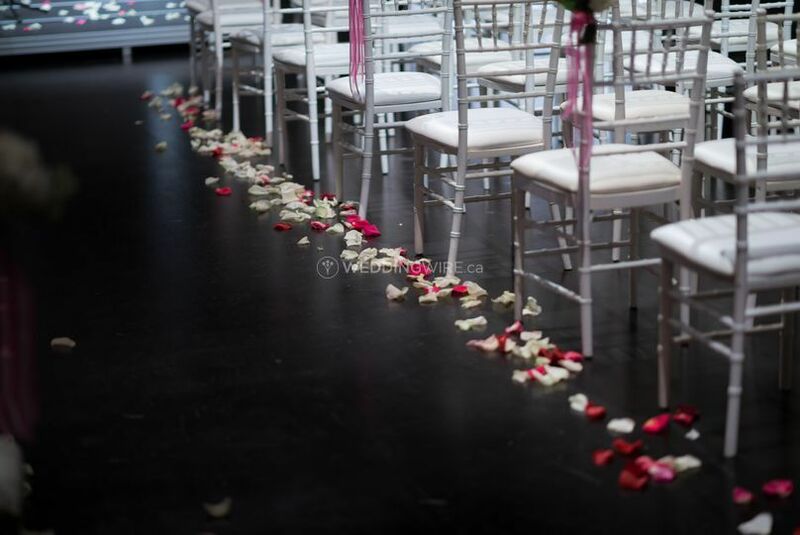 Josie Coccia founded Enchanted Ever After Weddings & Events and is based in Toronto, Ontario. 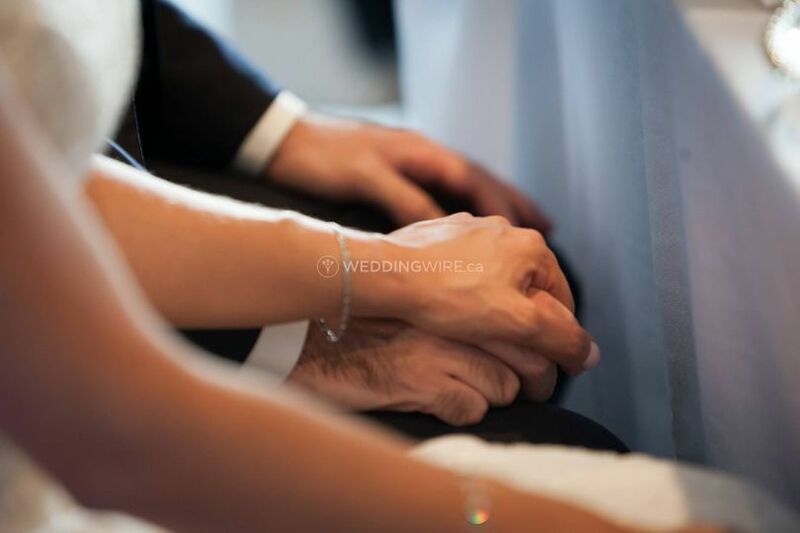 She believes weddings to be one of those occasions in life that are most special. 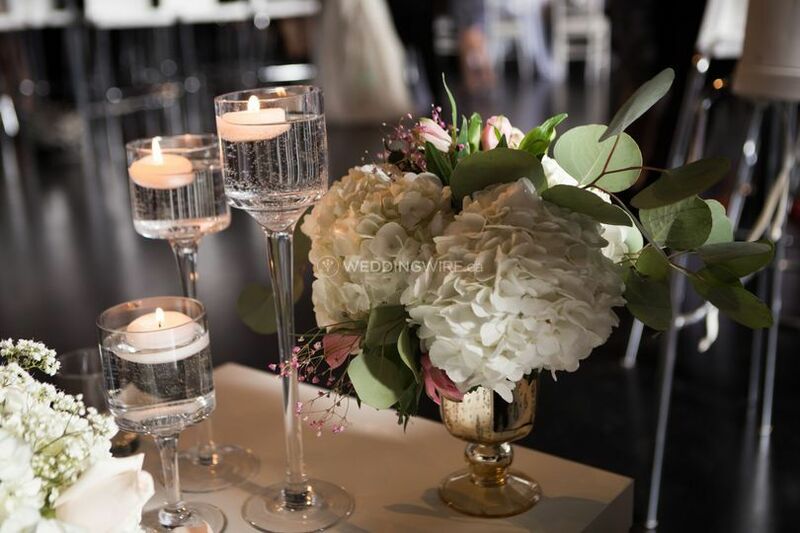 Since weddings are a bond for life, talented Josie’s main priority is about making the event flawless and memorable for the couple. Before venturing out on her own entrepreneurial journey, Josie was a part of the corporate world and was involved in the planning and coordination of a variety of functions like fundraisers, community events and art exhibits. 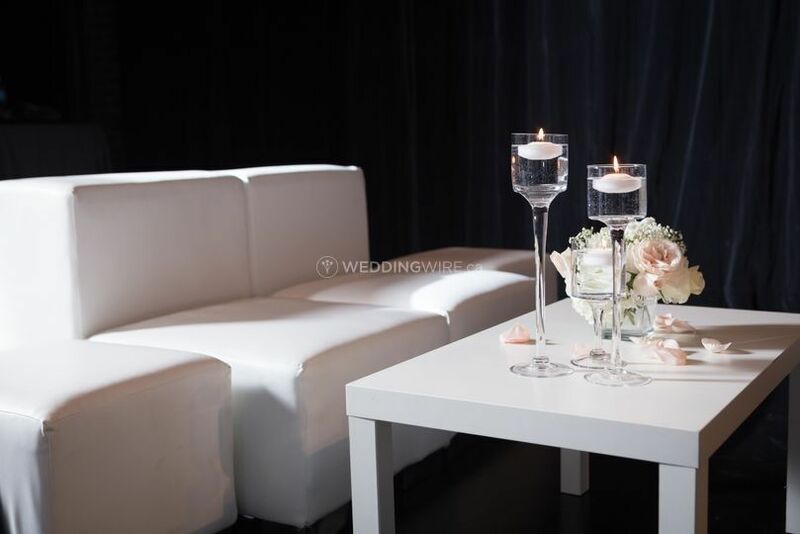 As a wedding planner, she is recognized as a Professional Wedding Planner (PWP) by the Association of Bridal Consultants and as a Certified Wedding Coordinator (WPICC) by The Wedding Planners Institute of Canada. Additionally, she is also a certified Green Wedding Professional. 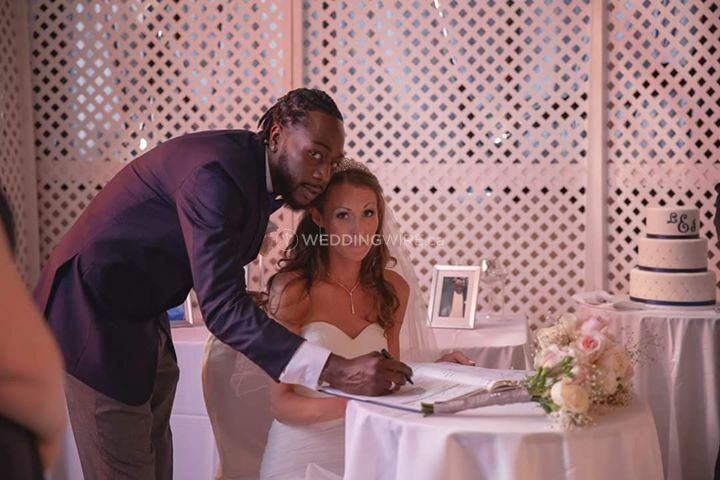 She is also a proud member of WIPA (Wedding International Professionals Association). 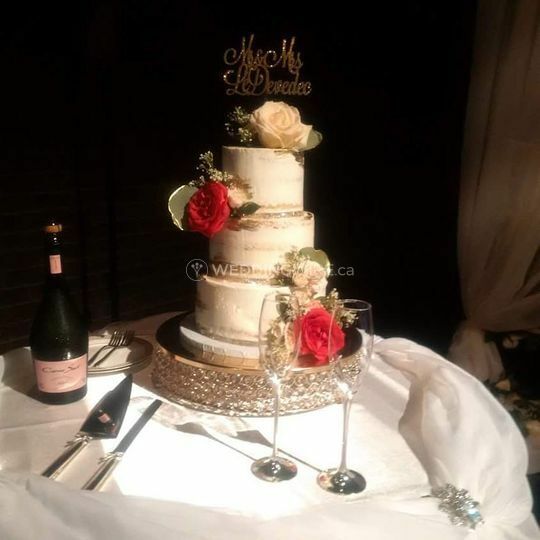 Josie has completed her specialization in Special Events Management Certificate program through Humber College and earned the Professional Bridal Consultant diploma through Thomson Education Direct. There is a host of other services offered by the business. 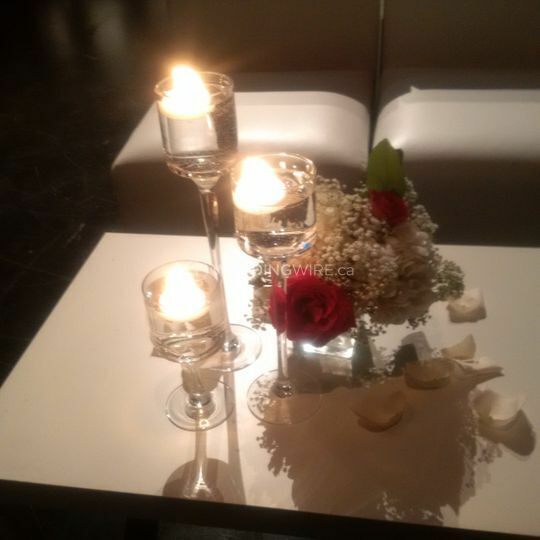 This includes planning for events such as proposals, engagement parties, bridal showers, baby showers, romantic dinners and themed events. I don't even know where to start!! Josie was so incredibly wonderful to work with!! She was always there when I needed her, even if it was just to have an ear or other opinion. She was so calm and collected on the day of, allowing us (me lol) to enjoy our day and not have to worry about any issues. Such a sweetheart!! Even now after our wedding she will still email me back promptly and is there to help if she can! I'm so thankful to Josie for all the help and assistance during our wedding planning and on the wedding day! Everything turned out perfect, on schedule and with quality! 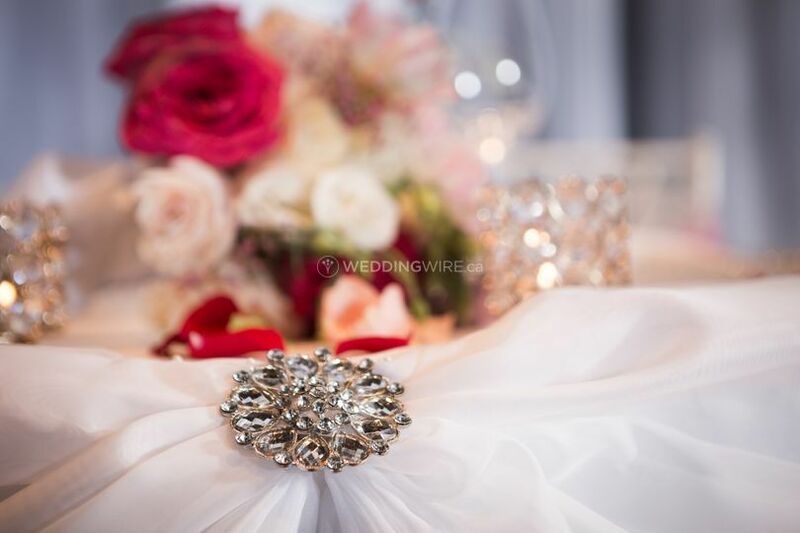 Her advice and recommendations during the planning stage were great and her organization skills amazing! She was super professional and replied to my inquires super fast! During the wedding day, i was able to relax and enjoy while she was taking care of all the rest. Thanks Josie for working so hard to make this day so special and memorable!